A fantastically righteous set – a blend of funk and politics that we haven't heard done this well since the 70s – even though the whole record is aimed at dealing with contemporary issues – as you might guess from the title's reference to the late Eric Garner! 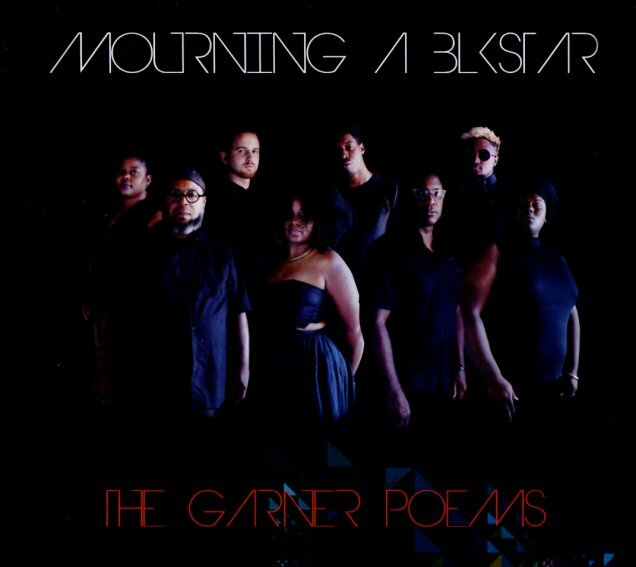 The set's dedicated to Garner and other victims of brutality – and the group have a sound that's partly in the rich current of bottom-heavy funk of years back – ala Norman Whitfield's work with the Temptations, or maybe even Fuji – mixed with more contemporary elements that seem to further the contemplative aspects of some of the best songs! These guys are a perfect bridge between generations – and a great reminder that, despite the passage of decades, so many issues still haunt us today as they did decades ago. Titles include "Sense Of An Ending", "Three Stars Collide", "Emancipation", "Anti Anthem", "Destiny Skies", "Harlem River", "Bullet", and "2020". © 1996-2019, Dusty Groove, Inc.